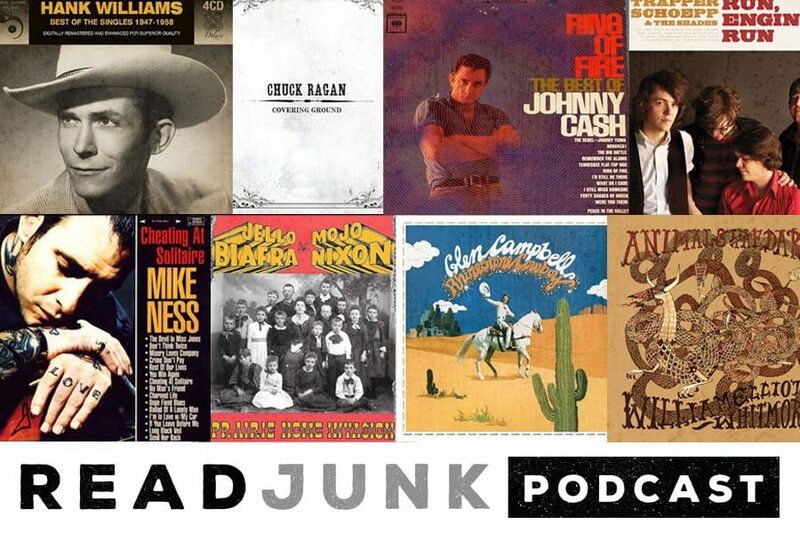 This week’s episode (Episode 19) is “Twangy Tunes.” Country, alt-country, Americana and folk, singer/songwriter type of music that I like. Maybe it’s something you’re into or not, if not come back next week for something different. Lots of great bands and musicians in this episode so give it shot!